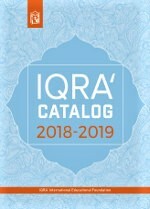 This textbook is an irreplaceable source of information about those Qur’anic teachings connected with character, or akhlâq. Seven lessons of the first section deal with the import of akhlâq, its sources and foundations, as well as the personal, family, and social responsibilities of a Muslim. Obligations towards parents are expansively discussed. 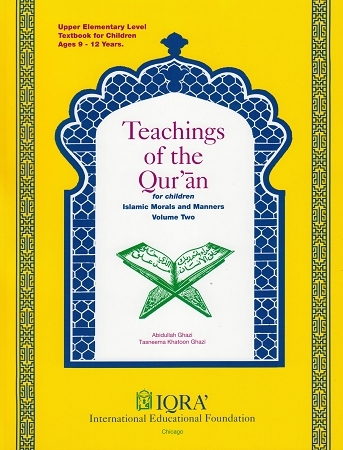 The remaining sections cover the need for right actions - such as kind deeds, justice, trust, charity, self-sacrifice etc. This textbook also discusses unethical actions - such as mischief, making fun of others, duplicity, etc. – from which every self-respecting Muslim should abstain.